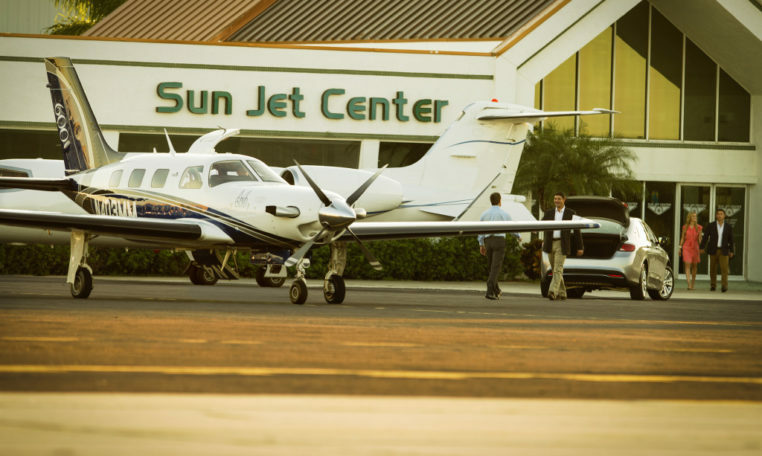 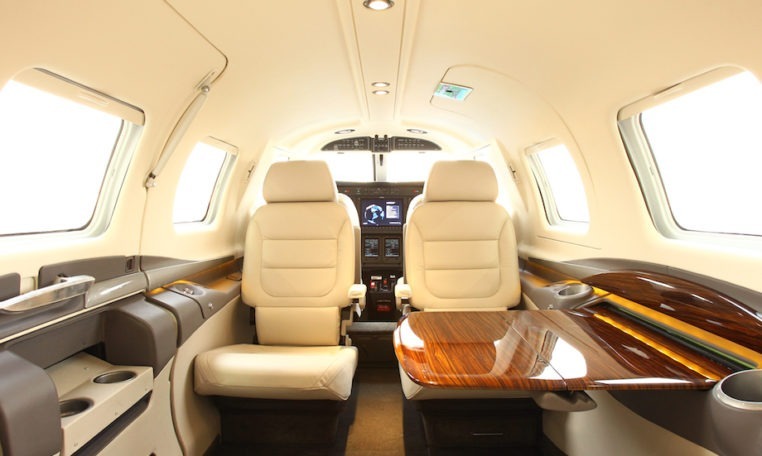 The single-engine Piper M600 is more of what you want in luxury, performance and value. 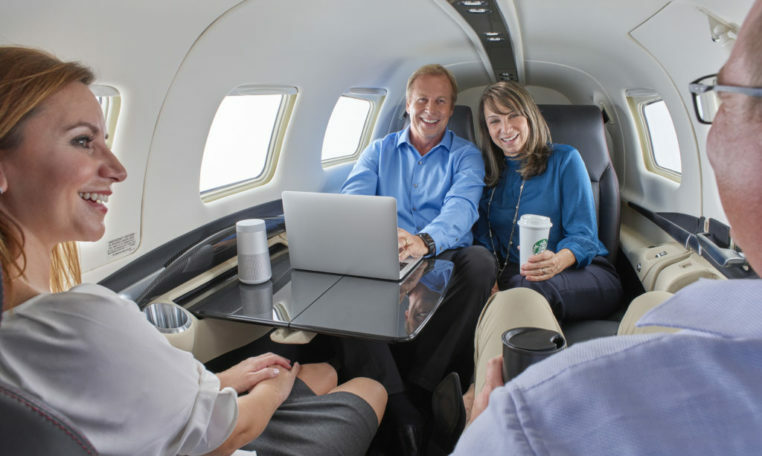 Operators call it the best value in its class because it was designed for owners who want extra range and speed without the inflated cost. 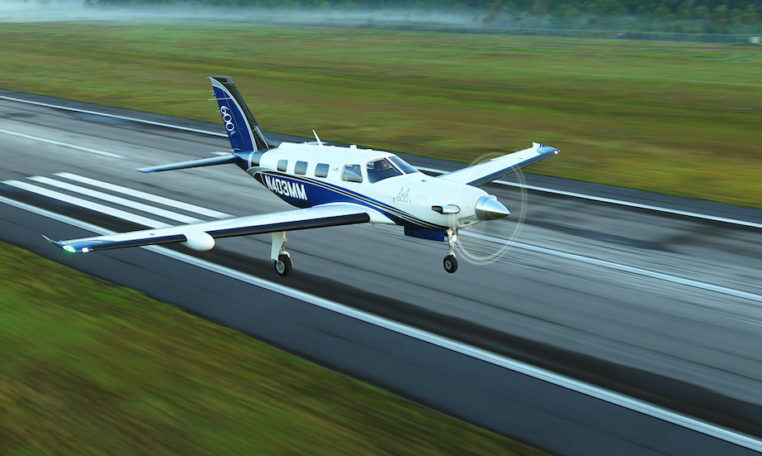 The new clean-sheet wing is at the heart of the changes to the Piper M600 providing slick aerodynamics that help you go farther, faster without leaving anything or anyone behind. 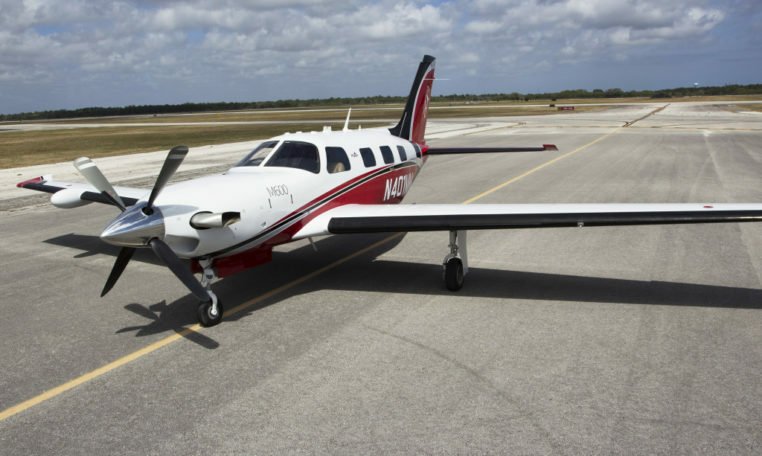 Australian Flying Magazine took the Piper M600 for a test flight and wrote an amazing review in the Flight Tests section of their website. 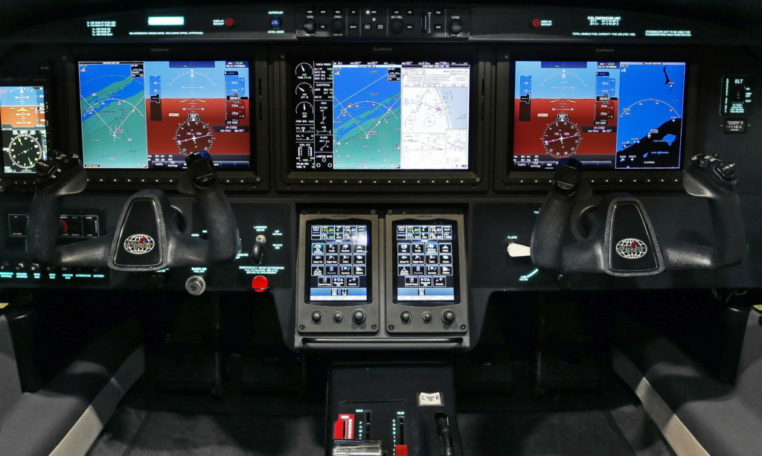 Read the complete Piper M600 flight test review here…..